As far as I made my decision for the „golf around the world“ trip I wanted to make sure that I do it with new and fresh high performance equipment from top to bottom. 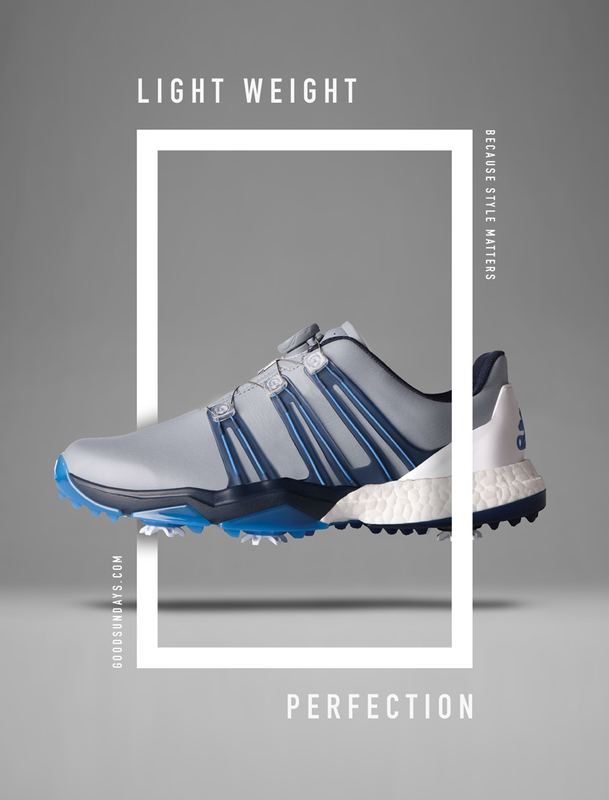 Golf is usually a walking game and therefore I am very happy that Adidas Golf gave me the opportunity to try the new Adidas Powerband Boa Boost during my adventure. 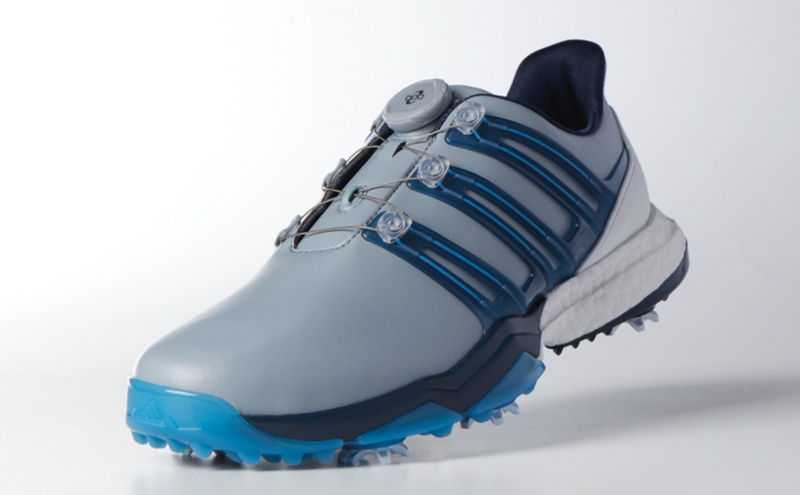 So after the first month and several of rounds of golf in different areas and conditions I am totally thrilled and convinced by these shoes. They are just awesome. First of all they are super comfortable and light weight and the Adidas Powerband Boa Boost combines it both, hightech and style. 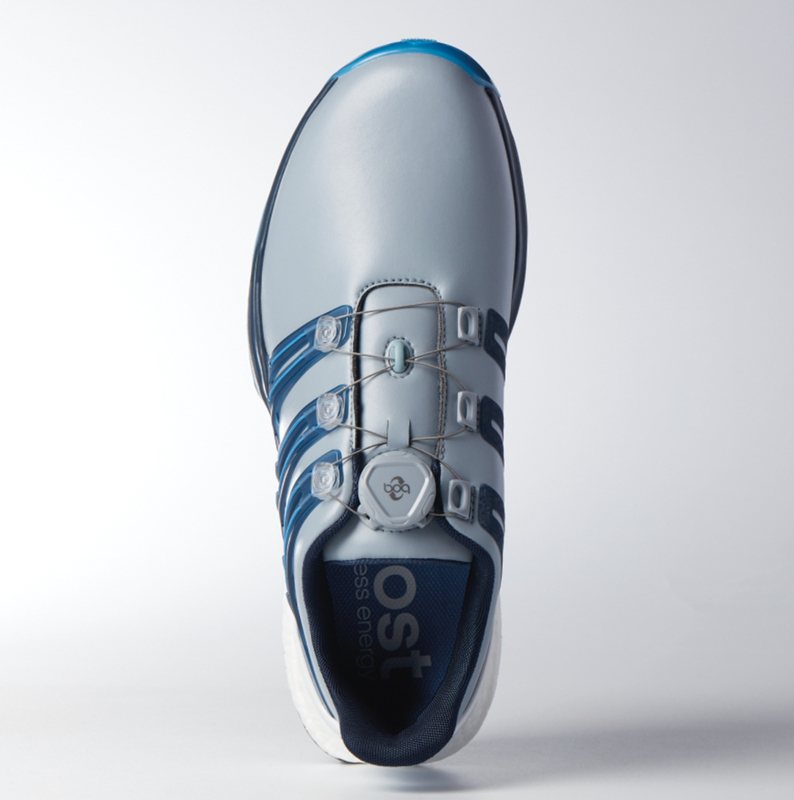 Beside the good grip during every swing on any type of ground this shoe ensures also a pleasant feeling and a great walking comfort. Teebox, fairway, sand or on the green, I always feel save and confident. The weather conditions don´t matter anyway even though as any type of swing. I just never slipped away. Beside all that I also really love the fast and easy way to wear the Adidas Powerband Boa Boost. Just jump in, twist the new L6 Boa closure system and get started. So from the design to the style, I usually always go for the classic Adidas Tour 360, I honestly fall in love with my new Adidas Powerband Boa Boost. As I always say “because style matters”.